You can sign up for an account on 1Password.com. If you choose to create a family or team account, only one person needs to set up an account. They’re responsible for inviting everyone else. If someone already set up an account for your family or team, ask them to invite you. After you’ve signed up for an account or been invited, you’ll get an email from 1Password – click “Let’s get started”. During setup, you’ll be asked to create a Master Password. Use your existing Master Password. After you’re done creating your account, you’ll see your Home page. Pick one computer or mobile device that has your 1Password data. You’ll add your account, migrate your data into it, and then delete your old vault. Sign in to your account on 1Password.com, and 1Password will ask if you want to add your new account to the app. Click Add Account. If 1Password doesn’t ask you to add your new account to the app, you can add it manually. Click Copy Items, and all your existing data, like passwords and secure notes, will be copied to your new account. Click Remove Vault. Now that everything has been safely copied to your new account, you should remove your old vault, so you don’t have duplicates of everything. Choose Vault menu > Switch to Vault, and select a vault in your new account. Choose Help > Troubleshooting > Migrate Standalone Vaults to Account. You can also move items manually and then remove your old Primary vault. To remove your Primary vault, choose Vault menu > Switch to Vault > Primary. Then choose Vault menu > Delete Vault. 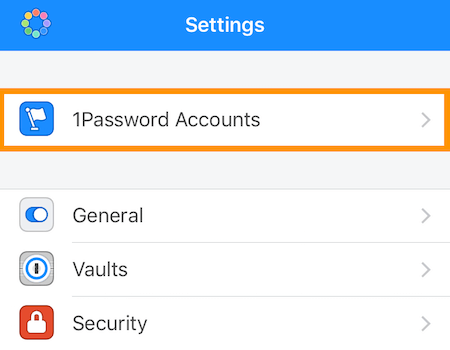 Tap Move Items to move your 1Password data into your new account. If you have more than one vault, 1Password won’t ask to move your data to your new account. Learn how to move your items manually. To remove your old Primary vault, tap Settings > Vaults > Primary. Then tap Delete Vault. If you’re upgrading from 1Password 4 for Windows, add your standalone vault to 1Password 7 first. Choose your sync method on the Welcome screen and open your existing vault. Click “Add your account directly”. 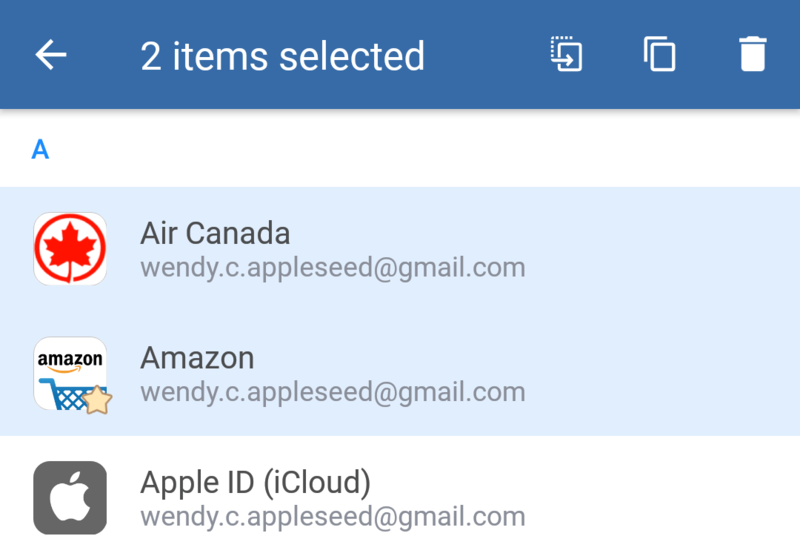 The 1Password app will open, and most of your account details are filled in automatically. Click “Transfer items” then OK to confirm, and all your existing data, like passwords and secure notes, will be copied to your new account. If you have more than one vault, 1Password won’t automatically move all your data to your new account. Learn how to move your items manually. Click next to the standalone vault you want to remove and choose “Remove vault”. Tap “Sign in to your 1Password account”, then tap Scan Your Setup Code. In any item list, tap > Select, then choose the item(s) you want to copy. To select all the items in a list, tap > Select All. Tap and choose the vault where you want to copy the item(s). You’ll still have your old Primary vault after copying your data into your new account. To remove your Primary vault, go to Settings > Advanced, then tap Delete Primary Vault. From the menu bar, choose Vault > Switch to Vault > Primary. Choose Vault > Delete Vault. Click next to your old vault and select Remove vault. Tap Settings > Vaults > Primary. If you can’t remove the old Primary vault, remove all other standalone vaults and try again. Folders become tags, and you can apply multiple tags to a single item. You’re not limited to just one. Learn more about organizing with tags. File attachments become separate items that you can manage independently. You’ll find them in the Documents category. Learn more about saving important files in 1Password.